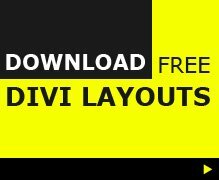 The Divi Theme News website is a site that aggregates all the posts from around the Divi community and put them all in 1 place. The number of Divi Theme specific websites and associated blogs has grown a fair bit of late and for me personally it was getting a bit annoying having to go to each site to check what was new, so i created The Divi Theme News site. The site uses RSS feeds from all the popular Divi Theme websites to display their latest posts all in one aggregated list. The feeds (non-affiliated) links then click through directly to the original source of the Divi News post. There are affiliate links on the site (in the right sidebar and navigation button to Elegant Themes) and by clicking on these links you help keep resources like this and Divi Theme Examples free for the whole Divi community. By signing up to the email newsletter you will be sent a daily roundup (if there are new posts that day) of all the Divi News posts from around the Divi community. One email and you never have to miss something cool in the world of Divi again. 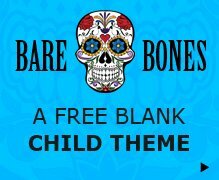 I know i will find my site useful and I hope you will too!